Could you please tell us a little about your background? I am a professional historian. Have you attended the State Conference in previous years? How do you think your topics will help the family & local historians at the Waves in Time Conference 2019? Jonathan is the author of ‘The Secret War’ (2005), the first comprehensive study of Queensland’s notorious Native Police force’. My background is in business and information technology. 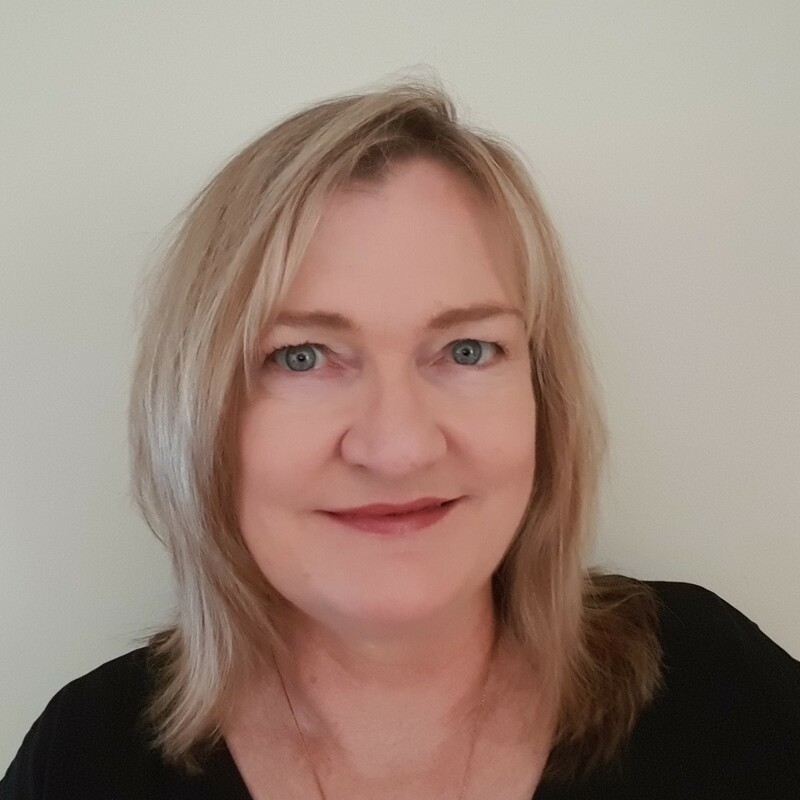 I’ve been researching family history for more than 20 years, and I now specialise in genetic genealogy and spreading awareness of the use of DNA testing as a part of researching your family history. 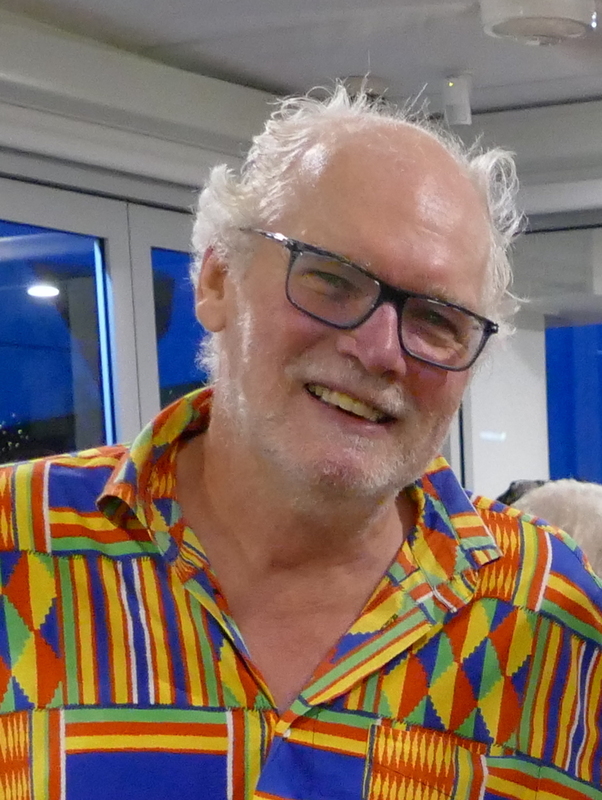 Genealogy and DNA has connected me with interesting people all around the world – both new friends and relatives. It has been enriching to explore the lives, stories and challenges of ancestors that I was previously oblivious to, and I’ve enjoyed helping others connect to their families. Like solving a complex puzzle, I love searching for clues and pieces of evidence and linking them together to form a conclusion about a family mystery or a research goal. DNA evidence adds even more clues to help solve relationship puzzles and build family trees. No, this will be my first time, so I am very much looking forward to it! 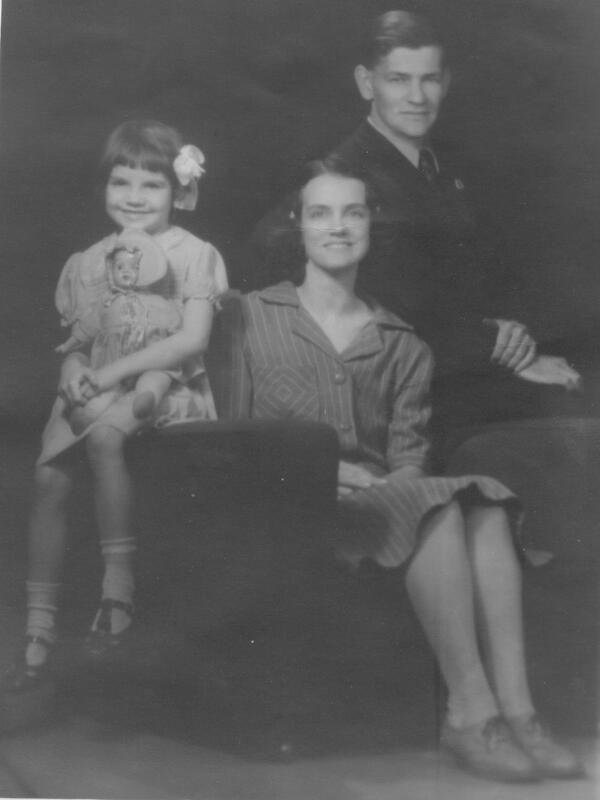 DNA testing for family history, and the huge impact it has had on genealogical research. For conference attendees new to family history or new to DNA testing, my topics will bring a whole new awareness as to what is possible in genealogy today, and a glimpse into the future. 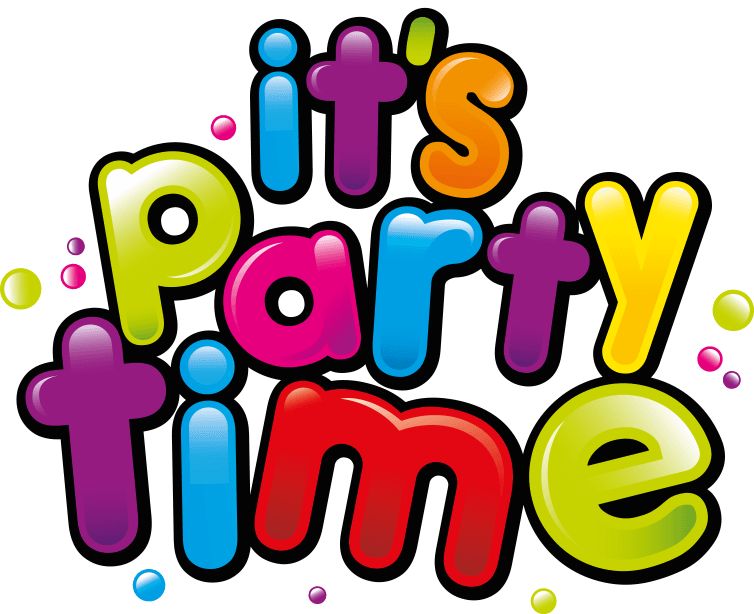 The chance to meet and chat with other like-minded attendees and speakers, as well learning more new tips and tricks and new resources to explore. Attendees often discover local groups and resources they were previously unaware of, which is great for both the groups and the attendees! When reviewing your DNA results, look for and click on the Help and Information links and buttons you see on the pages… they invariably lead to educational, instructional and helpful tips that will improve your understanding and experience. Also follow suggested links in emails from the testing companies, as they may lead to pages explaining your results. Most people read the instructions when they buy a new appliance or device, so do try to read the instructions that come with your DNA results! The British Medical Journal archive http://www.bmj.com/archive is a great resource for finding out more about historical health aspects, as the letters and case reports were very detailed. (You may need to access it at an institutional library). Often in-depth descriptions were given of living and working conditions. You can find lists of infectious disease outbreaks around the country and later most hospital published regular reports. However it is not the place most would expect to be of direct genealogical value but you would be mistaken. Yes, it is true there is a lot of biographical information about doctors in the British Medical Journal (and the Medical Journals of other countries). It has information about where they trained, where they practised and this might be anywhere in the world. Often there are entries of births, marriages and deaths as well as lists of promotions particularly during war time. Note: this is true of many professional or trade journals so well worth a look. The privacy concerns of today were not in evidence in the past regarding patients. Many case (patient) reports in the past gave the full name, age and town of residence! Be prepared for some fairly blunt descriptions of the patients as well. John Goss, a well proportioned man of intemperate habits about 33 late Captain of the Wynot, which a fortnight since returned from Lisbon laden with oranges was admitted into Guy’s Hospital on the Monday march 1 1841. He had been staying at the Anchor and Castle tavern in Tooley Street and had been under the influence of spirituous liquor. Samuel Harlow about 18, short in stature, but well proportioned having dark curling hair and dark complexion was admitted to Guy’s Hospital due to progressing mortification of the right hand. He states that during the last seven or eight years his health has been very good. (had injury to hand necessitated amputation, three pages of daily medical reports. He survived. Rachel Pembroke a pale delicate looking girl about 24 was brought to the hospital in the evening of the 24thof October (?1840) having received an injury to the shoulder through a heavy piece of chalk falling on it from a considerable height while she was engaged in filling baskets at the bottom of a well nearly ninety feet deep. Was treated and movement was restored. (Nov 5 she was discharged from hospital in consequence of her being found to be pregnant) Dec 4 She has been using stimulating liniments and can use the joint except that of raising the limb into the elevated position. Samuel Farley about 28, a healthy, muscular man guard to a night train on the Great Western Railroad. Admitted May 19th due to dislocation of radius and ulna caused by his having fallen from a truck and pitching with great force on his hand the train at the time being in rapid motion. Discharged June 1 . June 7 back at work and arm working well. . 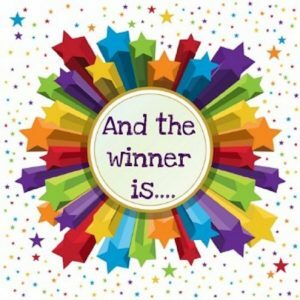 I take great pleasure in announcing the winner of the Rootstech pass selected by the Random Number Generator. Thank you to everyone who entered, sadly I couldn’t give more than one prize . Such great value and the winner is Steve Connor from Oklahoma. Steve really wants to attend the Mapping sessions as it will help him in his research and in his work. Thank you Steve for all you have done and congratulations on your win! 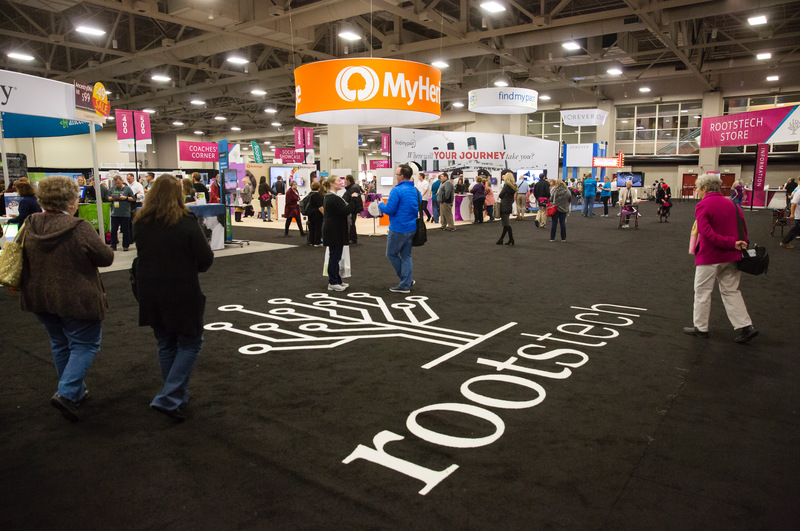 RootsTech 2018 is being held February 28 – March 3, 2018 in the Salt Palace Convention Centre in Salt Lake City, Utah. I am really sad this year that I am not going to be able to be there in person but really pleased that as a Rootstech Ambassador I can give away a registration (that does NOT include airfare, accommodation meals) but DOES include the registration fee for over 300+ classes, Keynote General Sessions, Innovation Showcase, Expo Hall, and evening events so that YOU have a chance to attend. Yep just to restate this registration does not include travel, hotel, meals, labs or any other compensation. The Getting Started and free Family Discovery Day Pass are not included, and must be added on separately. It is a fantastic conference with over 300 classes, so many wonderful classes. 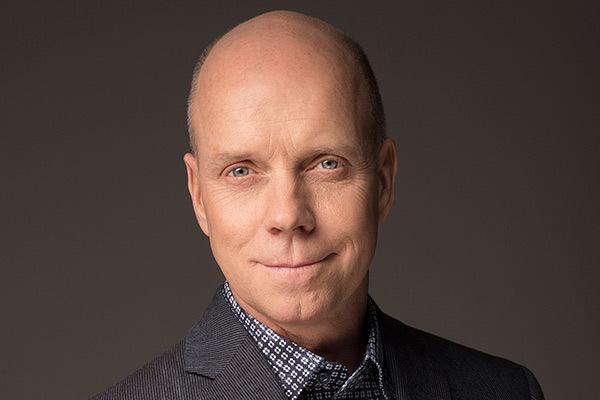 Keynote speakers such as Scott Hamilton an Olympic champion, cancer survivor, television broadcaster, motivational speaker, author, husband/father, and eternal optimist! 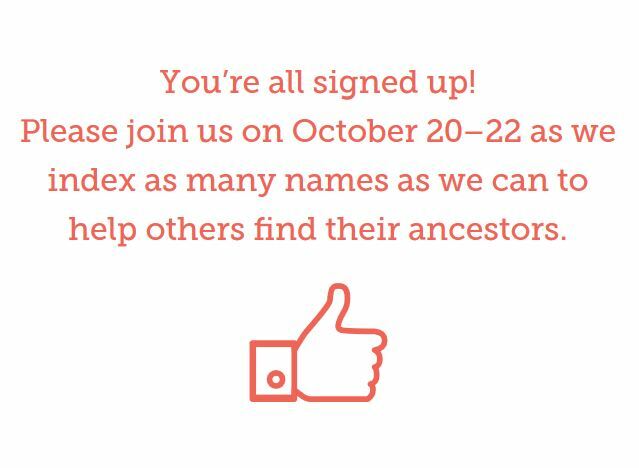 And the people all those other genealogists from around the country and the world who are also going to listen, learn and share their experiences! 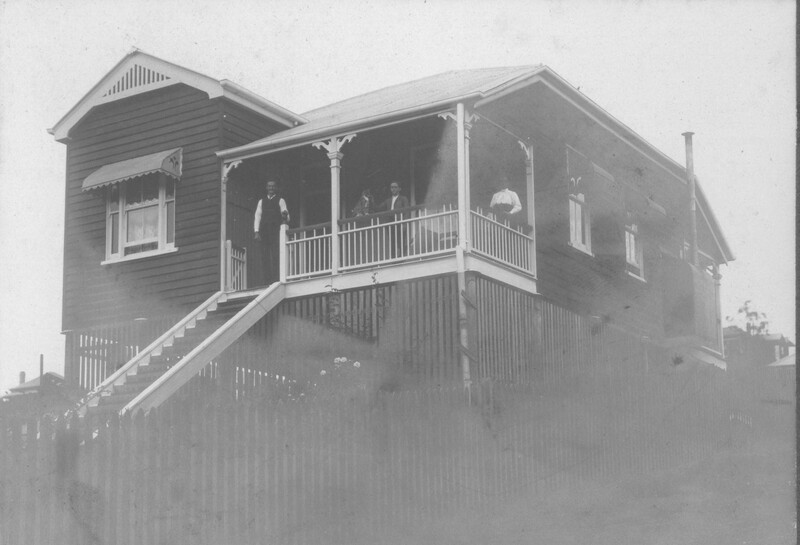 The Family History Library that wonderful Treasure Trove is just up the road a little and will be open for research. Their new Discovery Centre is a must see activity while you are there. 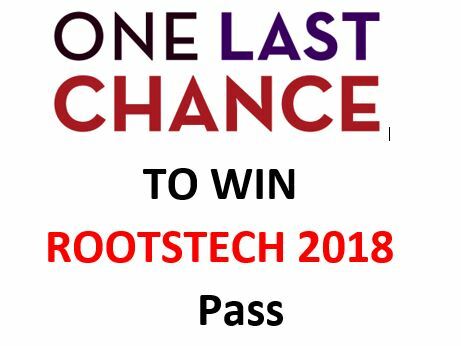 So I hear you say how to enter to win one FREE RootsTech pass plus Innovator Summit 2018 4-day pass ($279 value)? And the winner has been drawn! Congratulations to Steve! 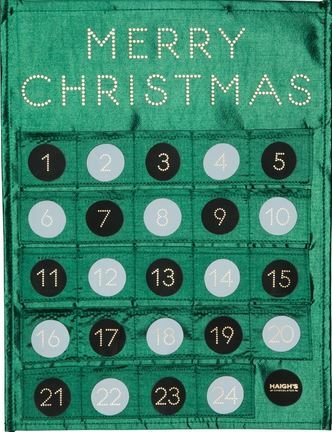 While I am very fond of chocolate and as a child loved the little calendars that you opened each day and gained a piece of chocolate, for a number of years now I have done a different type of Advent calendar. It is a “Paying Forward Genealogical Kindness” Calendar. So much of our research has been made easier because of the very many volunteers in the past who have indexed and transcribed records for us. Over the years I have tried to give back whenever I could but because of study and work, generally could not often do it in person onsite somewhere, so looked for ways I could do it at home (or anywhere else I might be) using a computer. Below is my 2017 Advent Calendar. Some of these will take a few minutes, some a few hours but each of them shares just a little kindness and there can never be too much kindness in this world. Small micro-loans given to help people help themselves. A fantastic initiative started by Judy Webster in honour of her father. Currently there are 350 genealogist members from all over the world who since 2011 have made over 9390 loans totalling $248, 275. Each loan by an individual is $25 (the loan amount for a project varies) and then the person pays back the loan which allows you to relend that money again and again. So over my time as a member I have donated $1507 which because of the relending has meant that $4325 in 178 loans have been made. The wonderful free website of the National Library of Australia that has digitised newspapers and now also the New South Wales Government Gazette that have been OCR’d (Optical character recognition read by a computer and interpreted). The OCR quality can be variable depending on a range of reasons including typeface so by correcting the text you make the record searchable and available for all. I have been correcting for Trove for since August 2008 and in that time have corrected 83, 039 lines of text (which is way behind Trove’s top corrector JohnWarren who has corrected 4,738, 702 lines of text! Transcribing records to make them more findable and able to be listed online. 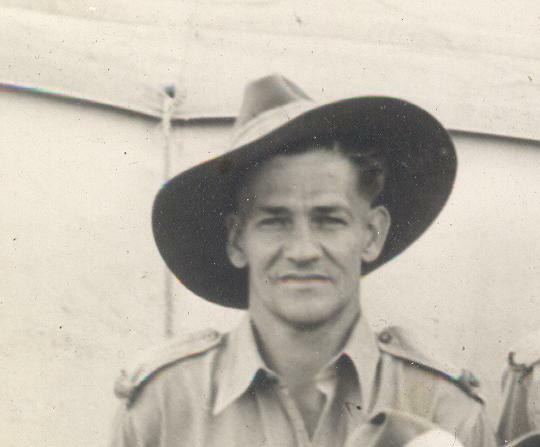 Thanks to transcribers 248 250 record descriptions have been added to RecordSearch. This makes resources available to the community as they are able to be found by a name search. Project of the United States Holocaust Memorial Museum has a very large collection of documents. 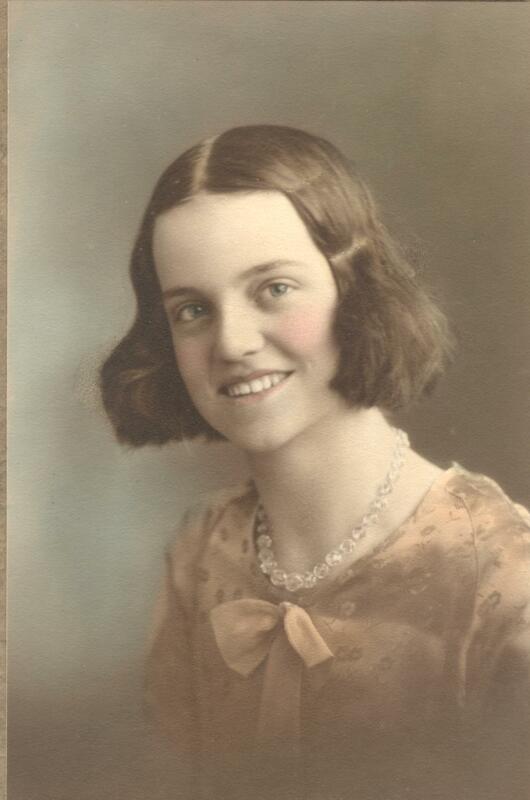 In partnership with Ancestry.com they have created the World Memory Project which has volunteers at home indexing the records so they are name searchable. This will create a free database. Checking and correcting OCR to allow out of copyright books (Public Domain) books to become ebooks. Project of the New York Public library transcribing historical restaurant menus. Remember every name indexed is one more person found for future researchers.